CQB Red Dot Sights. Purpose built for the rigors of combat and competitive shooting our compact reflex sights are pressed into service by L\E agencies, tactical units, armed forces and 3-gun competitors across the globe. 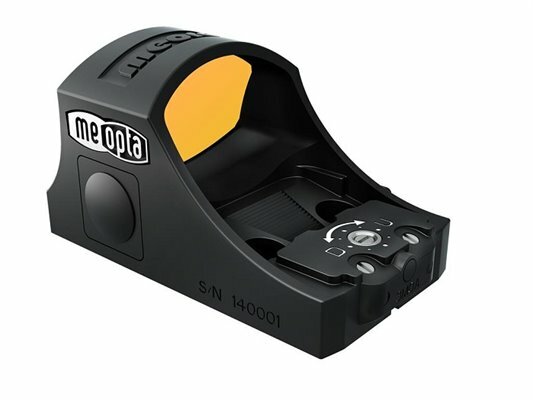 Compact and rugged these popular red dot sights work well with pistols, AR platforms, tactical shotguns and more as a stand alone optic or teamed with a magnifying riflescope. If you need rapid, both-eyes-open performance in close-quarter engagements we’ve got the perfect reflex sight for the way you shoot.